Maxem Aviation has a trusted reputation worldwide to provide discreet aviation services and expertise to corporations, governments, medical service providers and high profile individuals who demand the regular delivery of safety and service at the highest levels. 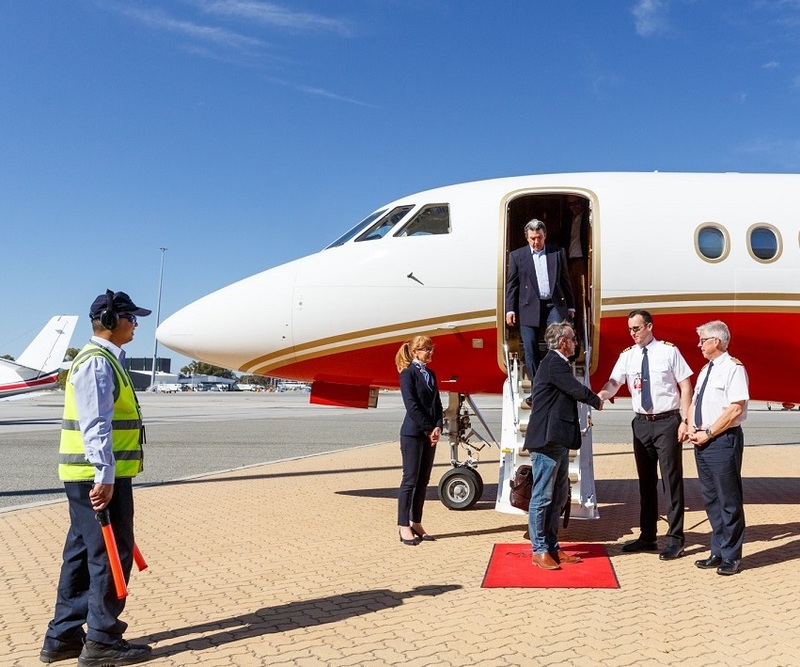 Maxem Aviation started in 2003 with a single Citation Jet, operating flights that primarily serviced the growing mining industry. 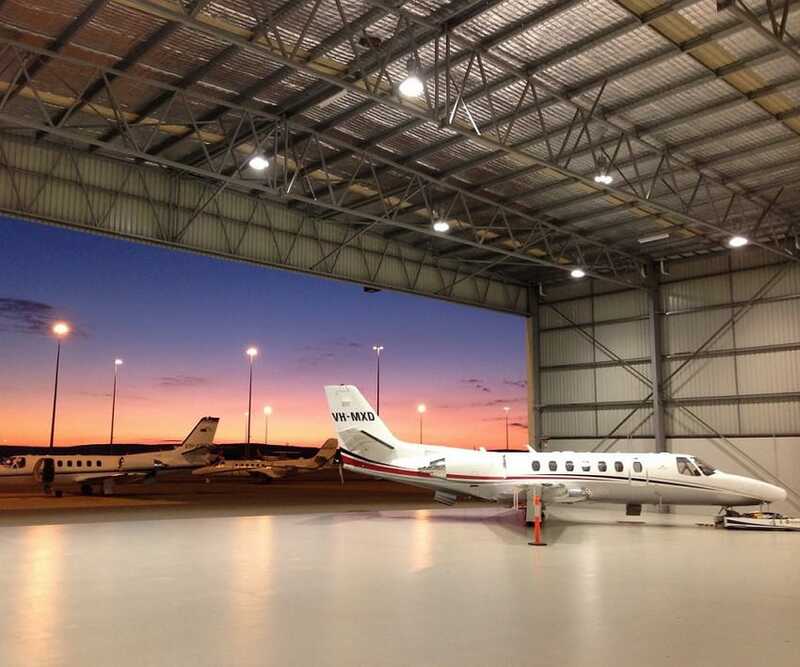 The company has expanded considerably since then and today operates from the modern Maxem Jet Centre with additional aircraft and staff, and services clients throughout Australia and internationally. The company was founded by its CEO, Peter Nadilo. 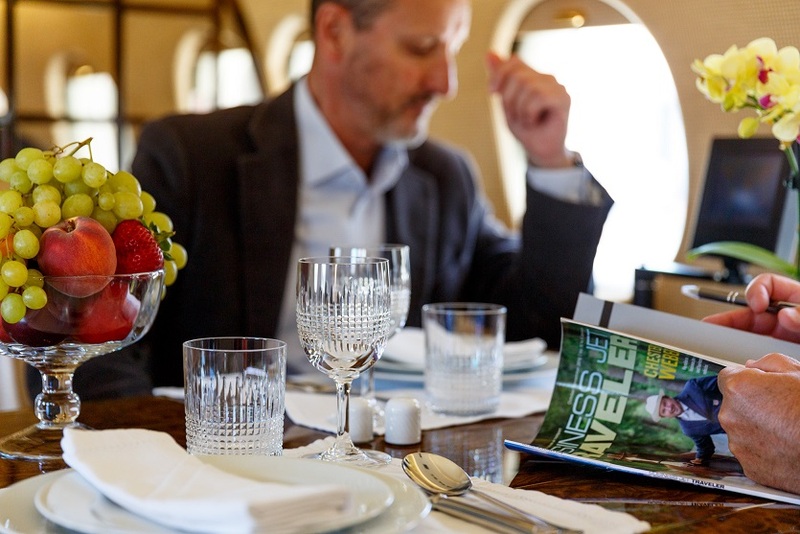 His 40 years in the aviation industry has provided the solid foundation that has built Maxem Aviation up to be one of the region’s most sought after private aviation companies. The success behind the company has been in selecting staff that are trained and dedicated to deliver customer service at its highest level. Their high level of aviation experience and service has been responsible for the company’s continued growth and ability to attract business in a very specialised and competitive area of the aviation industry.